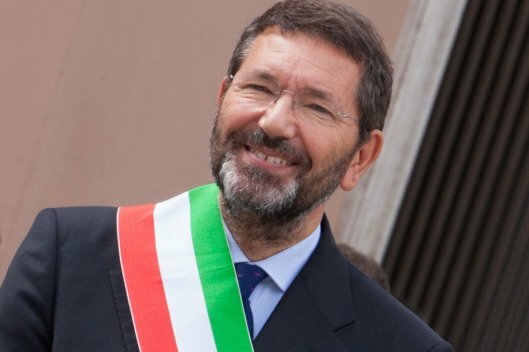 Rome’s Mayor Ignazio Marino has resigned following a scandal over his credit card expenses. Ignazio Marino has denied allegations he paid personal restaurant bills using official funds. The mayor offered to pay back €20,000 ($22,5000) on October 8 but later said he would stand down, when his Democratic Party withdrew its support. Ignazio Marino was already under pressure over the dilapidated state of Italy’s capital. He faced calls to resign last year for a series of unpaid parking tickets, and saw his popularity slump after a corruption scandal implicated several politicians, including his predecessor. He said his resignation should not be taken as an admission of guilt, but said “political conditions” had made it impossible to continue. Ignazio Marino, who took office in 2013, was also criticized for not stopping an alleged mafia boss being given a glitzy funeral in Rome.